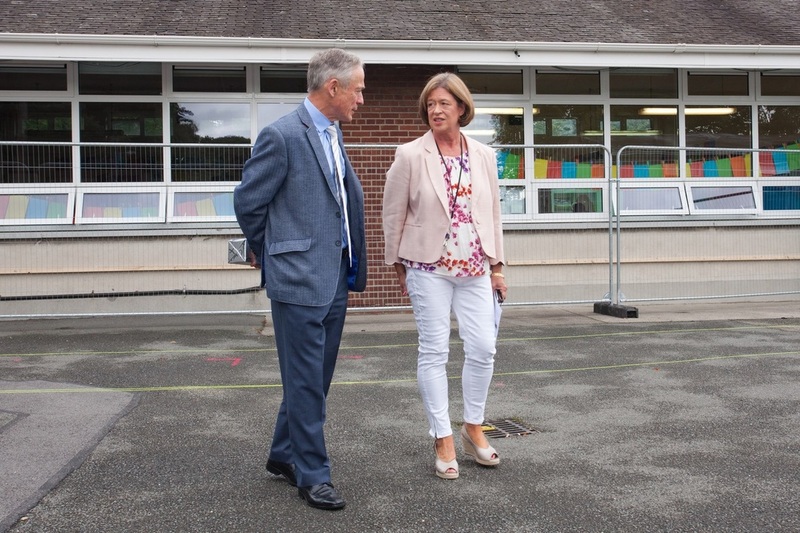 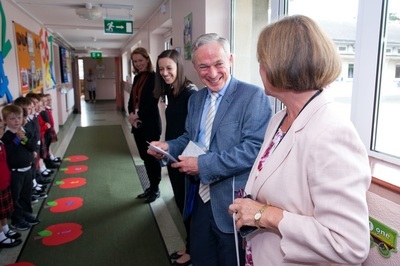 The Minister for Education came to visit the school last Friday. 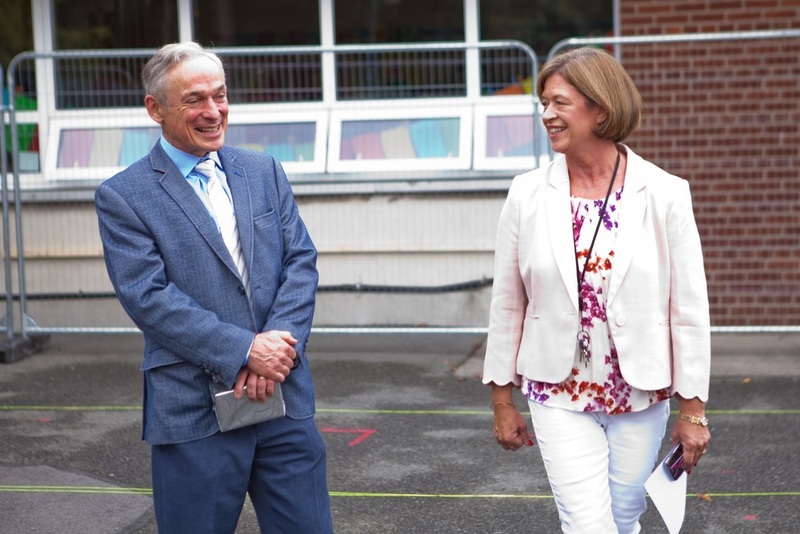 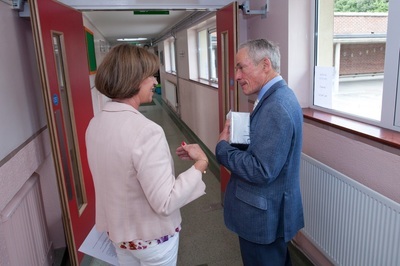 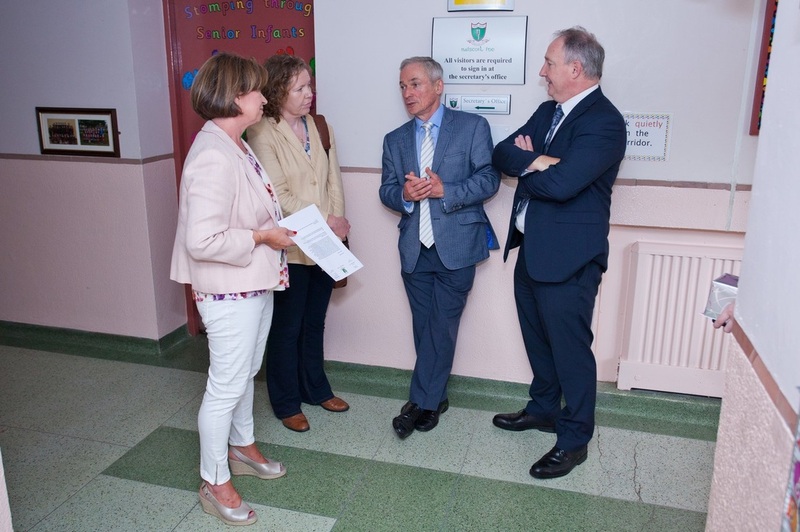 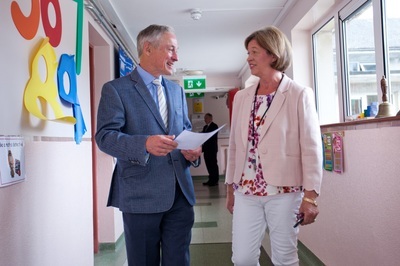 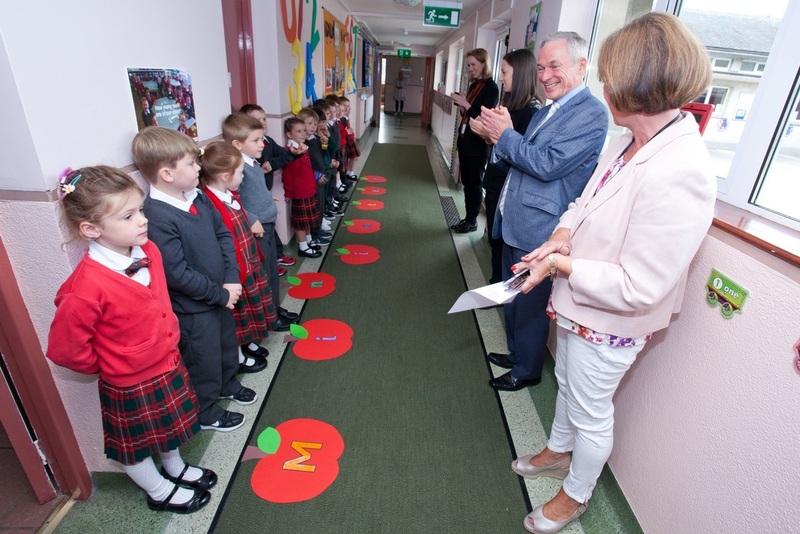 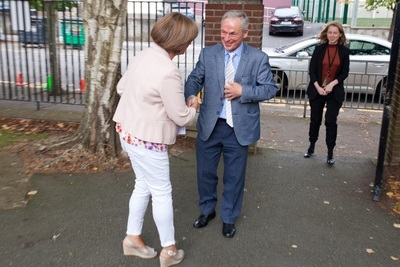 Minister Bruton was greeted by Ms. Kingston’s Senior Infants and his journey through the school took him to Ms. McIlvenna’s class in Room 7 to see Aistear in action. 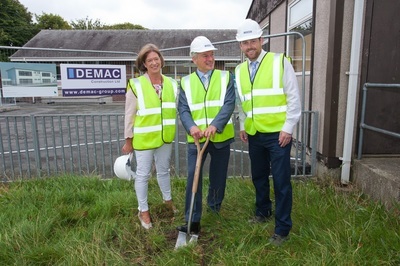 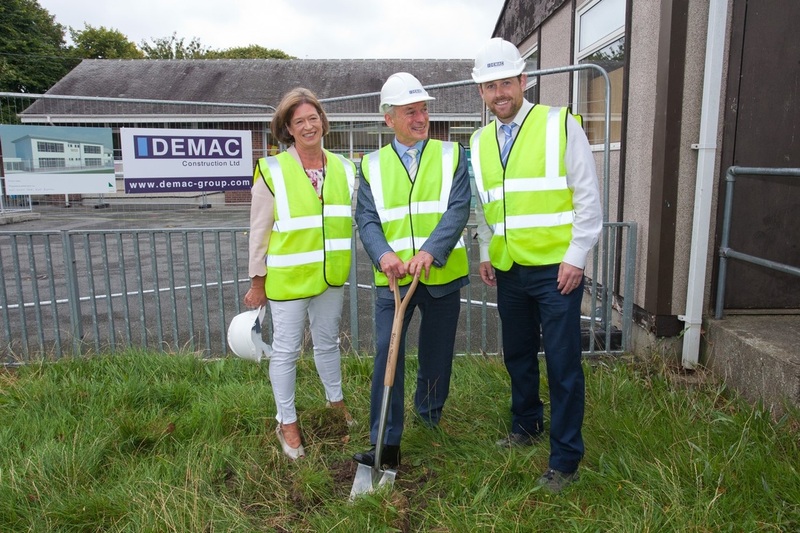 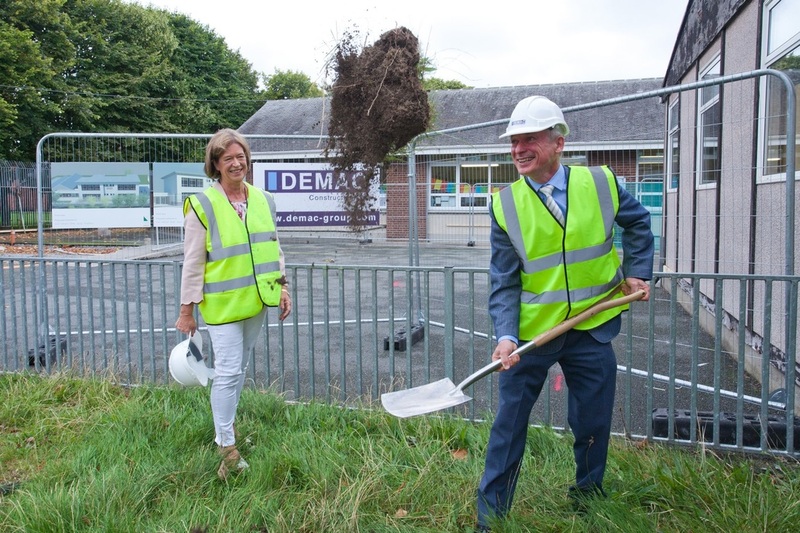 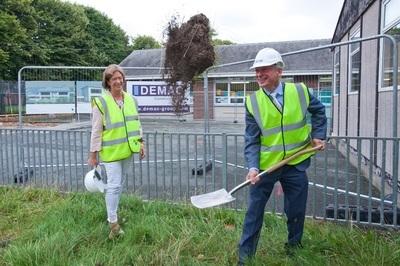 The Department of Education and Skills provided a grant to the Board of management to replace all our prefabs with permanent classrooms and Mr.Bruton turned the sod to start the building project. 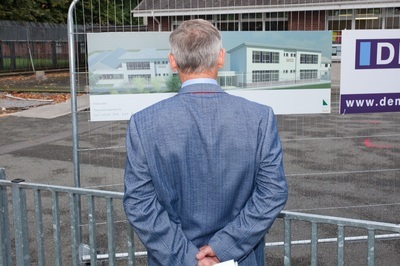 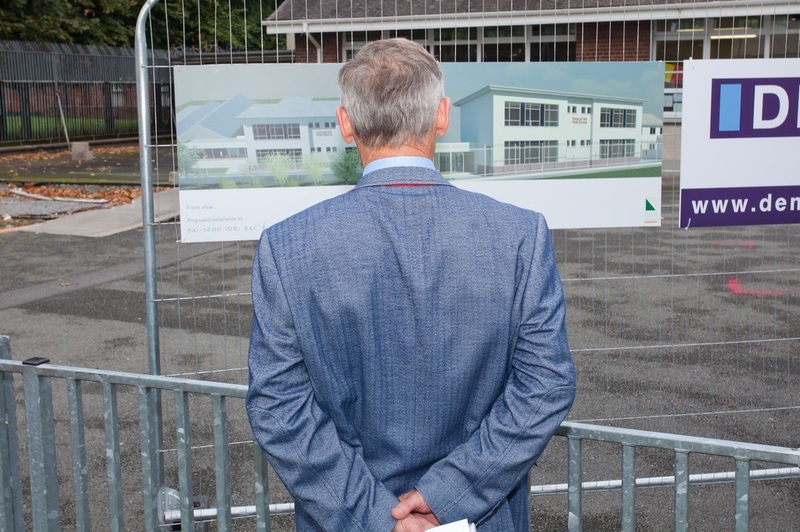 We look forward to the completion of the classrooms in time for the present first classes to take up residence!